Happy Holidays! 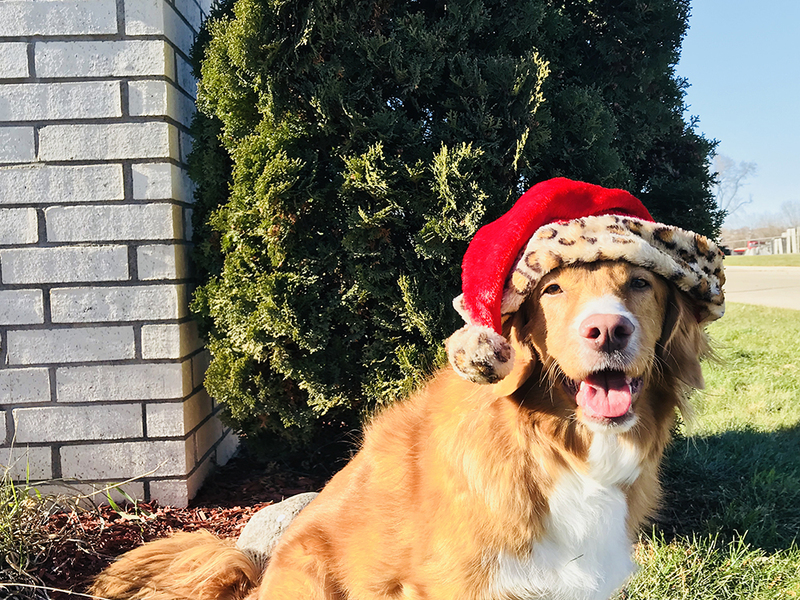 • Another Wonderful Year at That’s My Dog! Home / Just for Fun / Happy Holidays! We just want to wish everyone very happy holidays. Thank you for another wonderful year at That’s My Dog! Whether your dog started in our puppy preschool, worked with us through a training program or attends daycare on a weekly basis, it has been a great pleasure to watch the growth and development of so many dogs! We are very grateful to be able to spend our days doing what we do. Without your trust in our services, we simply would not be able to enjoy the many blessings we receive from our work. So thank you and Happy Holidays to you and each of your canine companions.